Yesterday, while driving home in that torrential downpour, I came to the intersection of Reno and Porter, which was just then turning into a small but turbulent lake. Fortunately, I’m familiar enough with the pooling of water in the “dip” at that location, that I knew how to take evasive action. There’s a center turning lane, which was clear of other cars – and so I was able to move over to dry pavement, keeping the undercarriage of my car from being submerged. At just the time I was effecting this maneuver, my phone started to shriek. It made this noise: https://www.youtube.com/watch?v=pHiqVHeSDvo. Very distracting to hear while driving under difficult circumstances. But I knew better than to try to silence it while at the wheel. A few minutes later, when I was safely parked in my driveway, I took the phone out and saw that it had received an emergency flash flood warning. Well, it’s not as if I needed a noise to tell me that! Later that evening, after dinner, the rain started pounding again, pouring down by the bucket-load. I had been doing the dishes, the faucet was going, the plates and silverware clattering, but suddenly, there it was – that loud, horrid, mechanical screeching noise again. I thought this time it must be coming from the flood detector in the basement, which is part of our house alarm system. I ran downstairs, expecting to see water flooding in from outside. But by the time I hit the last step to the basement, I realized the noise was fading. Good, that meant it wasn't coming from the basement....which was perfectly dry. By the time I came back up the stairs the screeching mercifully had stopped. But I realized where it must have come from. I had left the TV on in the other room, and it had been taken over by the emergency alert system – warning again of flash floods in the region. OK, I can see the need for an interruption of regular programming for a warning of severe weather. But why the most irritating, ear-splitting sound possible? 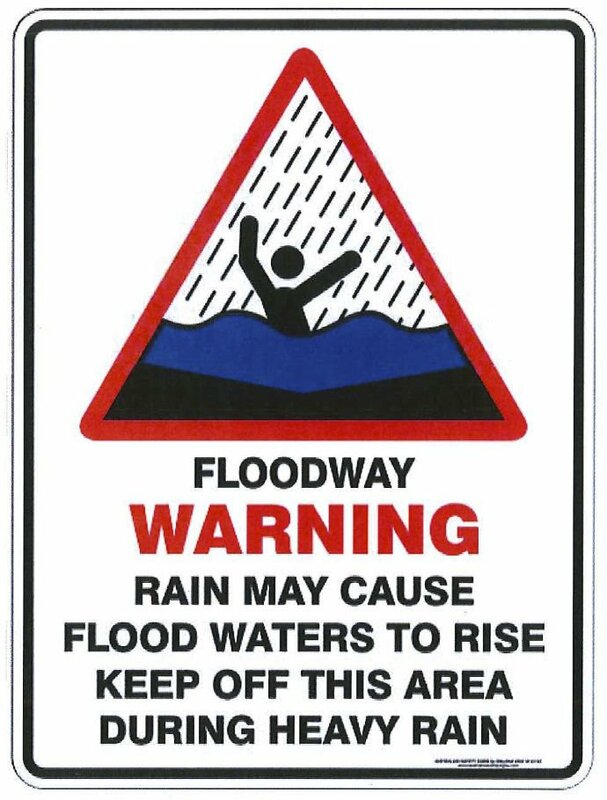 Why not have a calm, authoritative recorded voice giving you useful advice in words: “Flash flooding. Avoid driving through water” -- or something practical like that. Why make everyone’s phone and TV and radio blare at top volume at the same time, regardless of where they are or what they’re doing. What if they were at home and asleep, safe and sound? Now the next time I’m driving around an area of flash flooding, I will no longer have to worry about being alarmed by the alarm. Still Life with Robin is published on the Cleveland ParkListserv and on All Life Is Local on Saturdays.